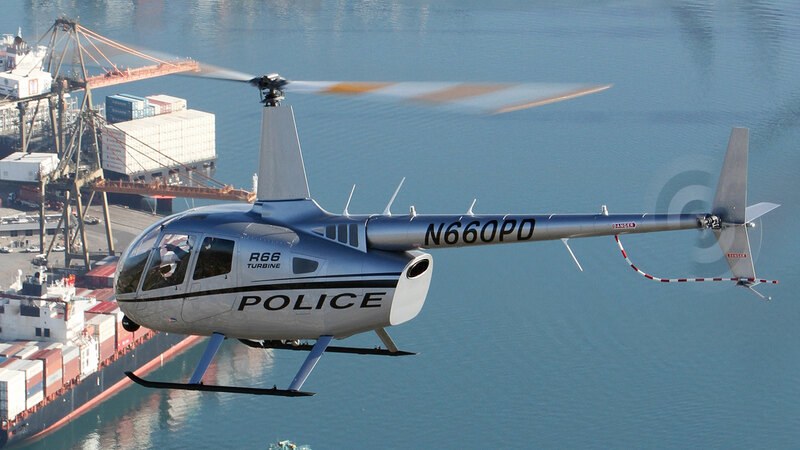 The R66 POLICE HELICOPTER offers law enforcement a reliable, high-performance turbine helicopter that is economical and easy to maintain. 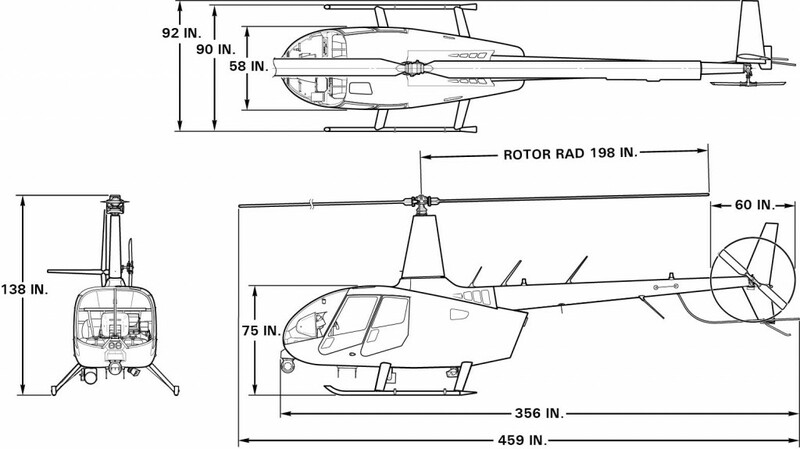 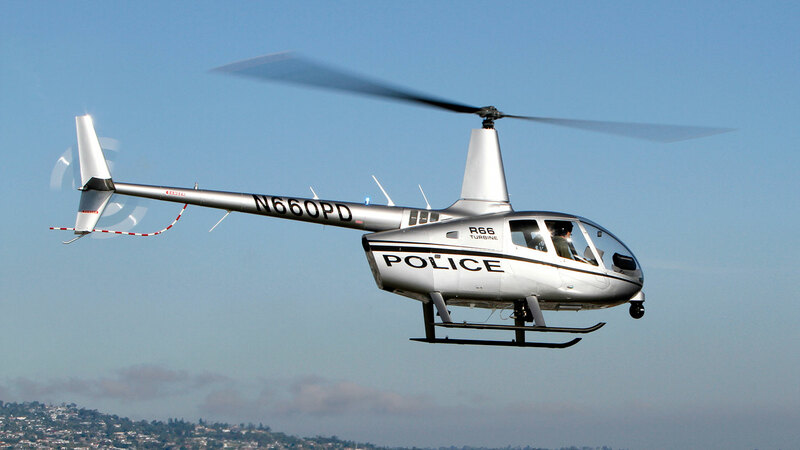 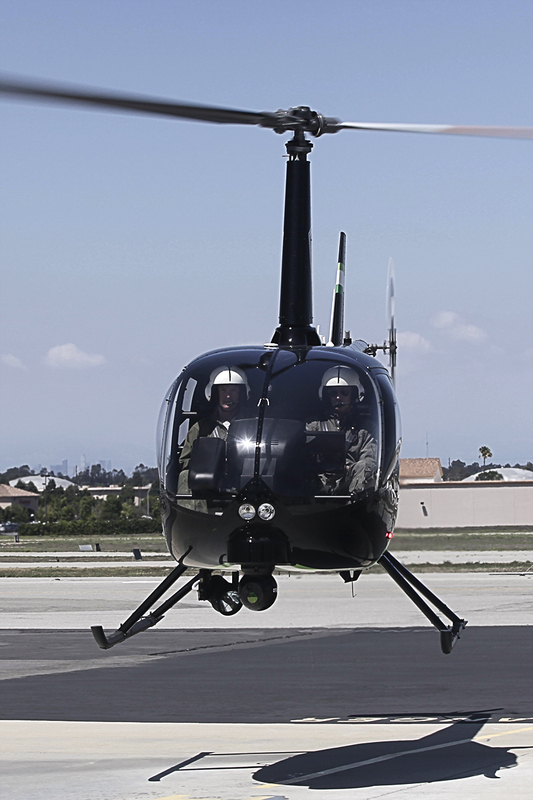 The four-place R66 Police Helicopter meets the latest FAA crashworthiness regulations. Its aerodynamic fuselage optimizes airspeed and fuel economy allowing the helicopter to remain on station for up to three hours. 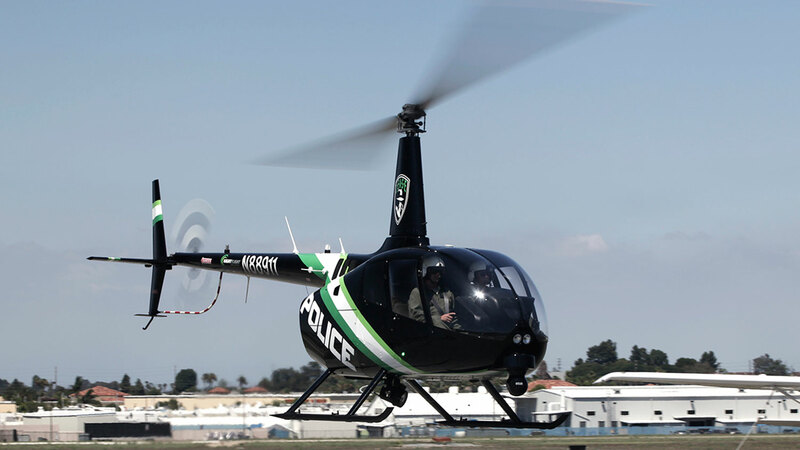 Turn-key ready, the R66 Police Helicopter comes equipped with the latest in navigation and surveillance technology. 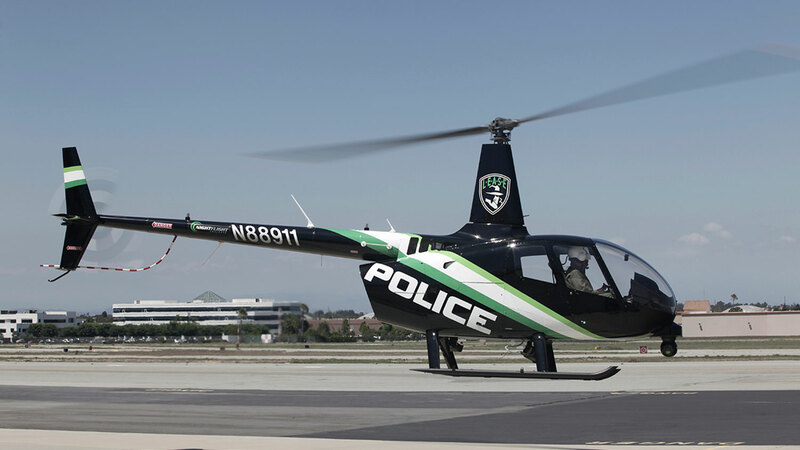 A wide variety of upgrades and options are also available including: searchlight-to-FLIR slaving system, 5-point shoulder harness system (front seats), P/A speaker and siren, LoJack provisions, moving map systems, Garmin Synthetic Vision Technology, a selection of UHF, VHF, and 800 MHz police radios, SAS/autopilot, radar altimeter, air conditioning, and auxiliary fuel tank. Optional air conditioning circulates cool air throughout the cabin with front and rear vents. 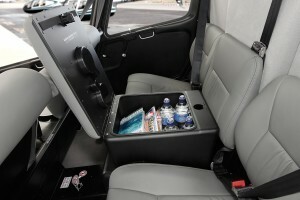 The system weighs 43 pounds and has a 17,000 BTU/hr cooling capacity. 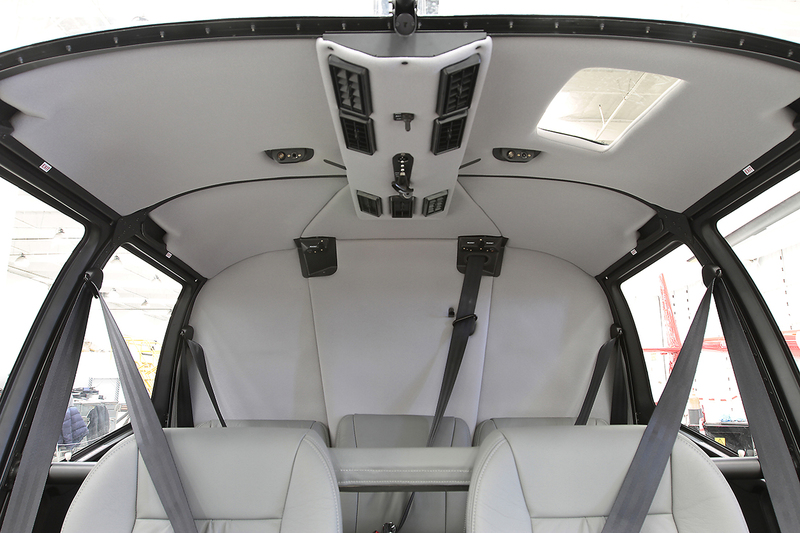 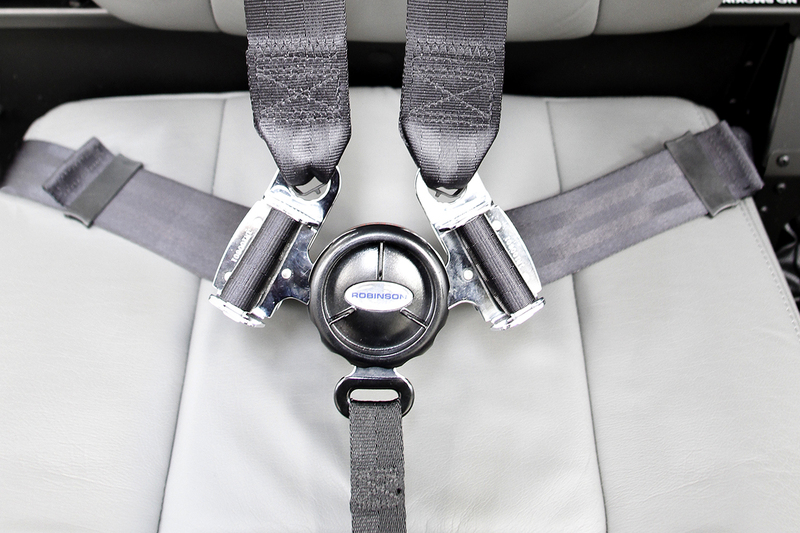 Optional seat belt that contains five straps mounted to the airframe for increased safety.